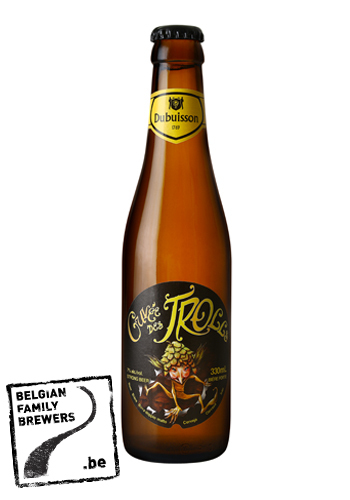 Cuvée des Trolls is an unfiltered blonde beer with a natural cloud. The beer is produced using only yeast, malt, hops, sugar and water. Its rich and complex palette offers aromas ranging from fresh white and yellow fruits with impressions of citrus to touches of honey. 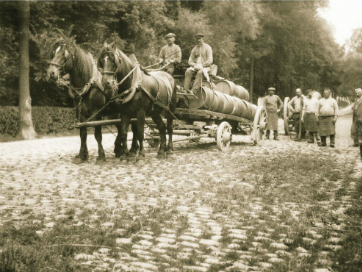 Founded in 1769, the brewery Dubuisson is the oldest and most traditional brewery in the Walloon region. From the very outset and up to the present, the brewery Dubuisson has remained a 100% independent brewery, making entirely natural beers with no chemical additives.